Concerning 4D, I'm stuck with window-types from last century. No unified-window, no transparent window, no drawers or sidebars, … These days was a discussion concerning Mac window type lately. Time to dig into the SVG documentation. You can make it with SVG. It takes a lot of time to learn SVG, but there is a ton of power there. This lets you create really any kind of interface you want. That's what brushed metal looked like. From manuals of 4D V11: Metal Look (2048). Brushed metal was ugly and is dead, finally. Brushed metal was a first design attempt, succeeded by unified-window, finetuned in SnowLeopard. I don't want to jump onto the last carriage of the train, i.e. no window type 2048 for any of my 4Dapps. how abouts drawing the whole form with SVG. Main question: which editor? The 4D formeditor is a good start, GET FORM OBJECTS and GET OBJECT RECT are my friends. Nearly perfect except I can't get the content of static text (the getters of V12 can't do that either). I could find a workaround for that, like using OmniGraffle. Great tool to create SVGs. But then how do I get the fields and variables connected to SVG-objects. If I were drawing my forms with SVG, how abouts handling listboxes, popup-menus myself? Drawing SVG seems easy, see the three circels. Handling of the UI is of tremendous work and torment. Just one example: SVG supports highlighting like :hover in CSS. That could help. Try it yourself: hover the circles. only draw the background as SVG and then MOVE OBJECT. That's an option for user-forms. 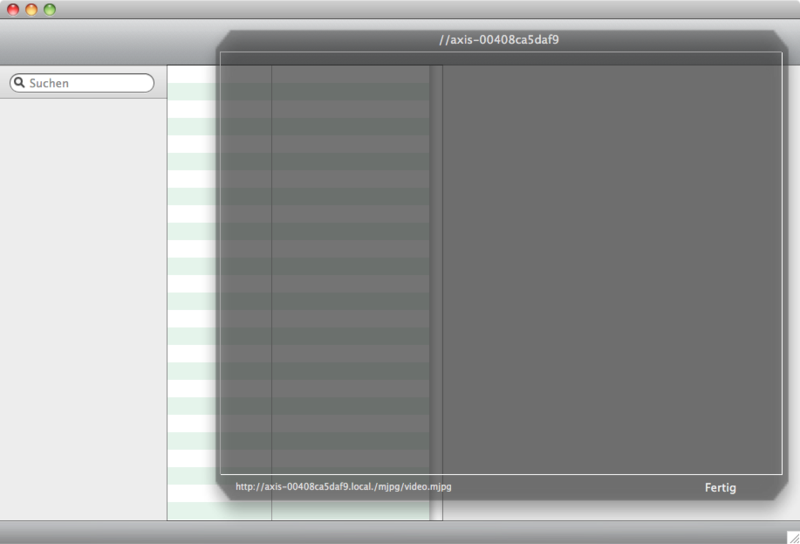 But then: why not put a PDF in the background and move the enterable fields and vars? Works and prints great in V11 on Mac. Only drawing the window-candy (top left, top right, grow-corner bottom right, …) myself on top of a plain window. But then a user prefers the grey theme and my app is still red, yellow, green. No way. Before I'd go that far, I'll use a different tool than 4D, definitely. As long as the lowest common denominator is the tent-pole, the UI-development is stuck. That's why we are stuck with 10-year old windows, because Windows™ doesn't know about windows and the plural s is a fake. Metallic window is nearly 10 years old, was new with iTunes 1 in 2001, died in 2005 in favor for unified-window. And that's good! I'll go where the engine is. Do my users care? Some do, some don't. I do! Why? It's bad for my eyes and it costs me money: "Your app looks old-fashioned, unsexy!" Anybody with better looking grey bars for the top? Better graphics are appreciated. Thanks!